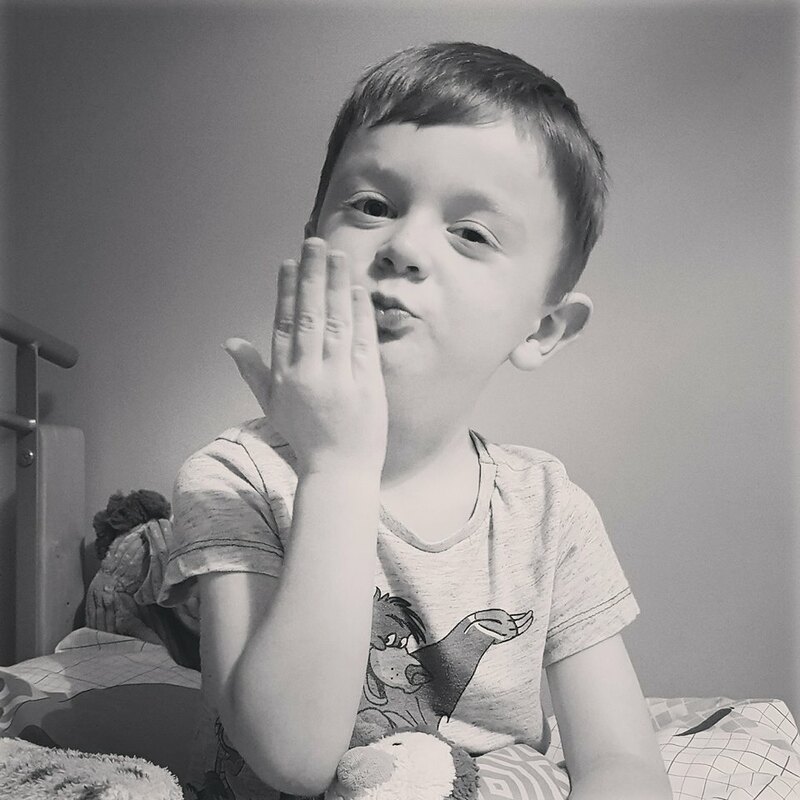 I'm not a massive lover of beauty boxes as I find they usually only include one or 2 products I'm really interested in, so basically find them a bit of a waste of money. 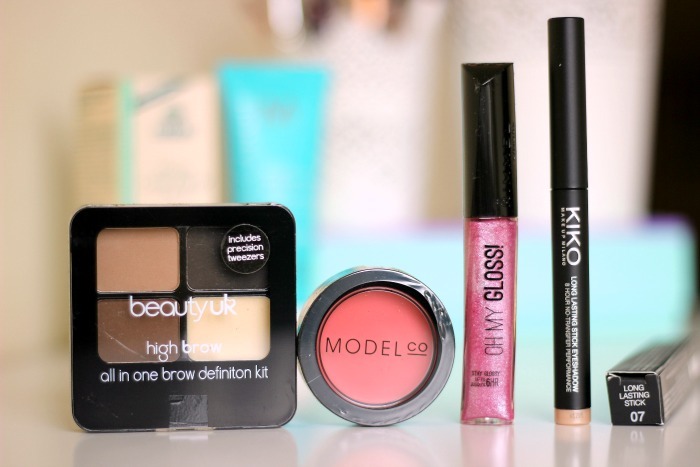 It's very rare to find a beauty box in which all of the products 'wow' me. 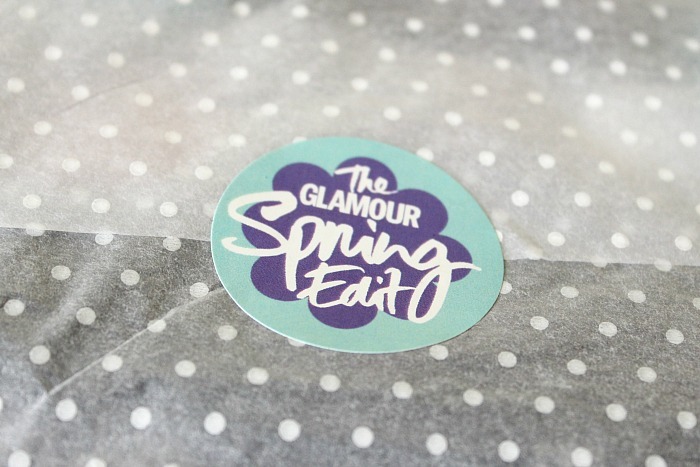 The Latest In Beauty Glamour boxes are an exception to this and always seem to include some amazing products. I missed the last one and I was determined not to miss out this time around. 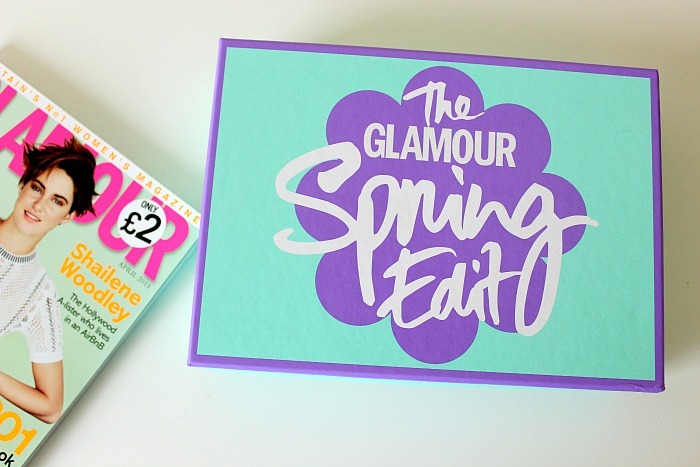 The Latest In Beauty Glamour Spring Beauty Edit is one of those boxes that has really amazed me! 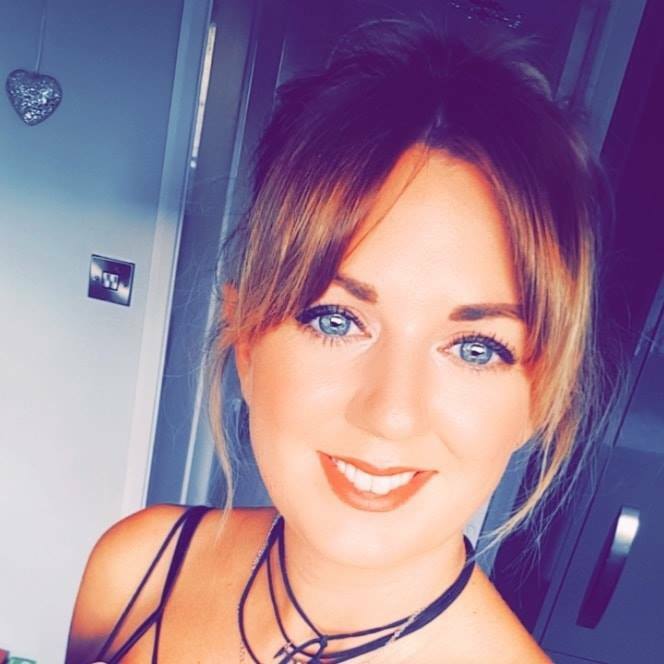 It's worth a whopping £99, costs just £16.99 with free postage and includes 8, yes 8, full size products, one sample sized fragrance and a digital subscription to Glamour Magazine. All 8 products are from well known brands and I'm seriously impressed. 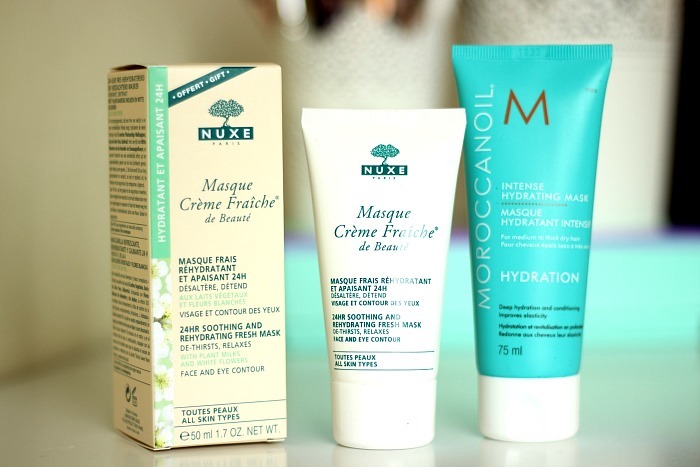 For the skin: The Nuxe Créme Fraiche de Beauté Mask (£18.50) is supposed to be a god send for dry skin so I can't wait to give it a go! For the hair: The Moroccan Oil Intense Hydrating Mask (£8.95) is formulated for chemically treated hair. I've been wanting to give this brand a try for the longest time as my hair is so dry and damaged from being constantly coloured and changed. Beauty UK High Brow All In One Brow Definition Kit (£3.99) - the mid brown shade looks perfect for my brows so I look forward to testing this out. ModelCo Créme-Rouge Cheek & Lips - a versatile cream product that works for both cheeks and lips. It's in the shade Just Peachy and looks lovely for spring. Kiko Long Lasting Stick Eyeshadow (£6.90) - I've heard a lot about these and have been dying to get my hands on one. I got the shade 07 Golden Beige which is a stunning pale gold. I think it'll be a great everyday shade. 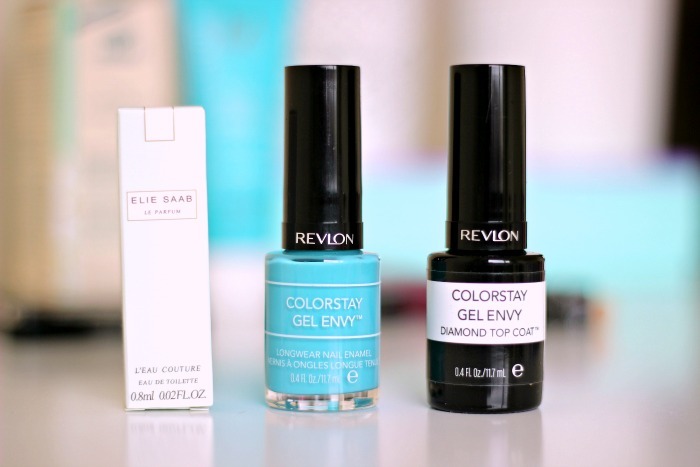 Revlon ColorStay Gel Envy Nail Enamel & Diamond Top Coat (£6.99 each) - Again, there's a few different shades available in the nail polish. I got the shade Full House which is like no other colour I own. It's so amazingly vibrant and think it will really stand out with a tan. The diamond top coat is a high shine top coat to seal in colour and prevent chips. Ellie Saab L'Eau Couture EDT - a sample size which is really light and easy to wear. Perfect for the spring. I told you it was a good box! I'm super impressed and can't wait to put them all to the test. Expect some full reviews within the next few weeks and in the meantime.... get it ordered HERE.